What Is The Level Cap In Shadow Of War? What is the max level your character can reach in Shadow of War? I have only been playing 30 mins and I am at level 3, so I am guessing it is quite high. Also looking at the amount of skill points to purchase there is hopefully a lot of levels to obtain in this game. 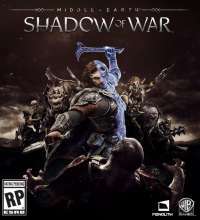 Anyone know what the level cap is in Shadow of War?